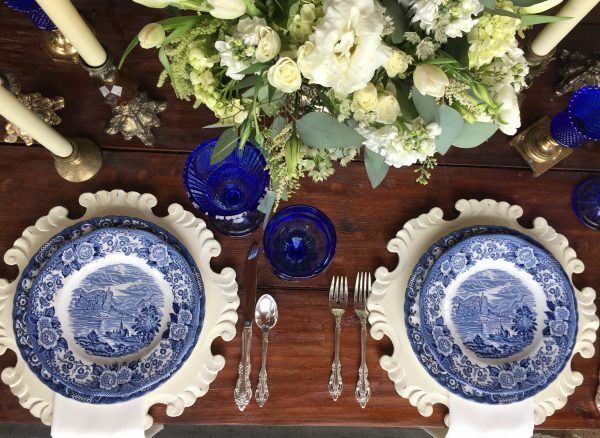 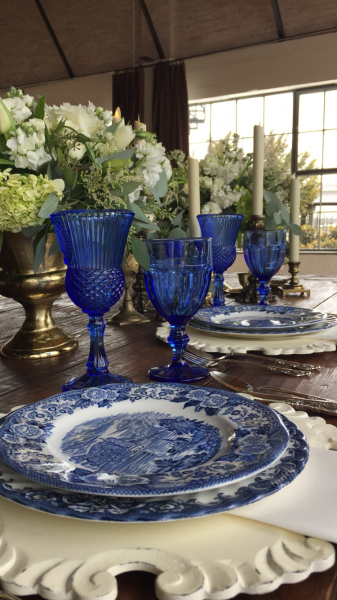 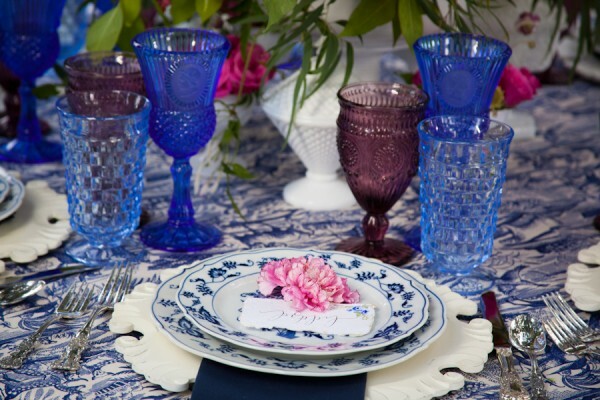 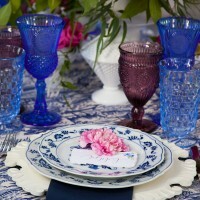 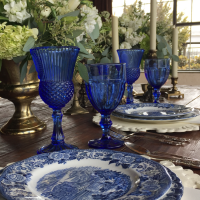 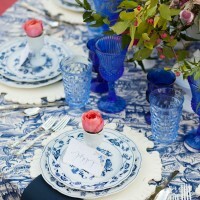 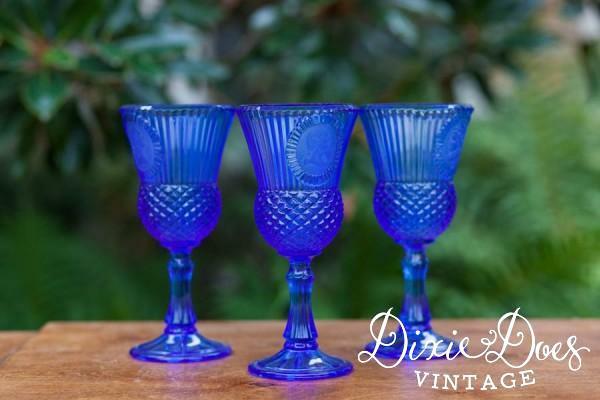 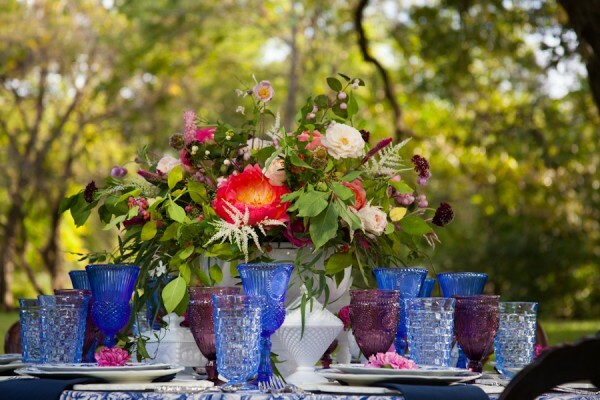 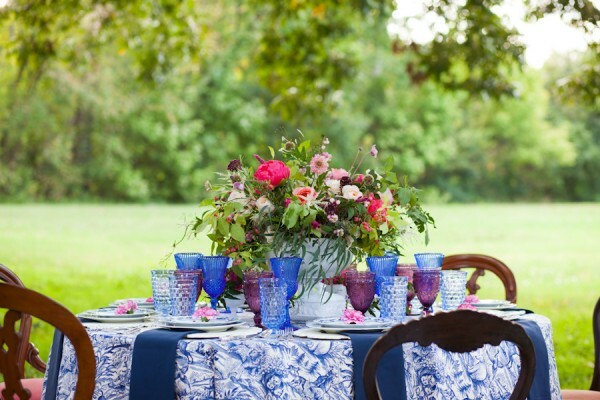 These sapphire blue goblets make a splash when used for your head table! 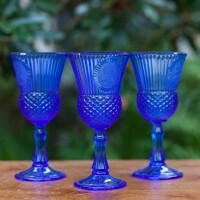 Very unique and retro from the 70’s. 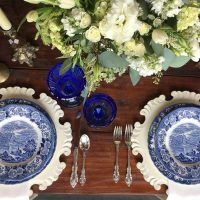 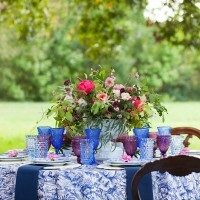 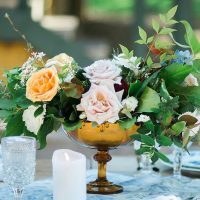 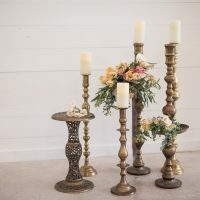 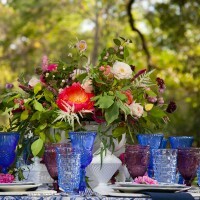 Great when you want to add a pop of color to make your head table stand out or use them to serve a craft cocktail. 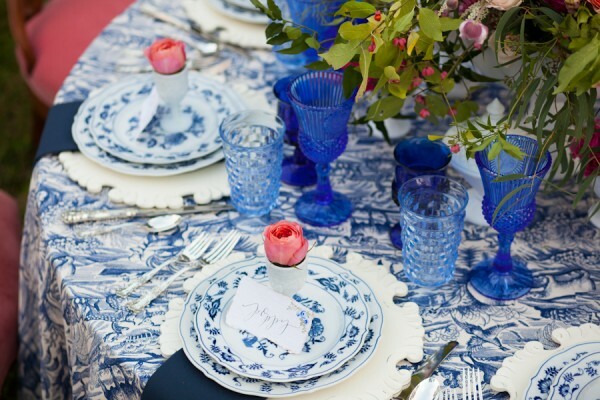 Guaranteed to make a statement and get your guests talking.